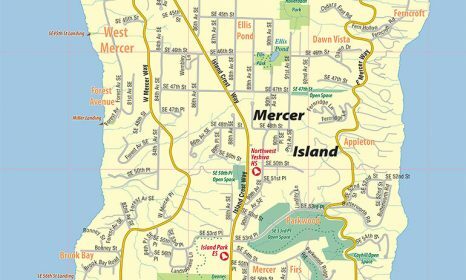 The Mercer Island Chamber of Commerce offers five membership types: Business, Non-Business, Non-Profit, Non-Profit Fee for Service and Affiliated Real Estate. New member dues are prorated on a quarterly basis, and all membership renewals are billed on an annual basis. 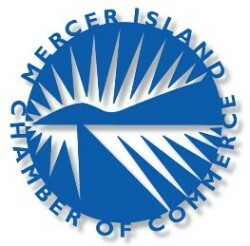 Annual business membership investment is based on the number of full-time or full-time equivalent employees (FTEs). FTEs include regular employees, owners, managers, licensees, agents and commissioned sales people. Businesses with multiple locations (but having the same name and under the same ownership) may enroll each outlet by combining the number of FTEs for all locations. Full-time staff count as one FTE each. Part-time staff count as hours worked divided by full-time hours. Example: 3 full-time employees and 4 part-time employees equals 5 FTEs. Non-Business $135 These memberships cannot be used to promote a business or service. Non-Profit $195 To qualify, organizations must be recognized by the Internal Revenue Service as 501(c)(3). Affiliated Real Estate $470 Investment fee is for a two-year membership. 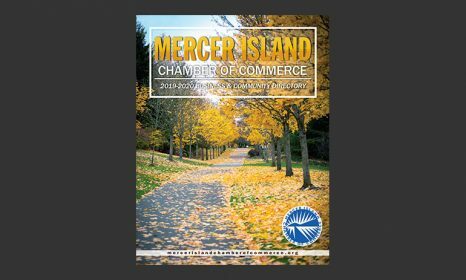 For more information, contact Laurie Givan at (206) 232-3404 or info@mercerislandchamberofcommerce.org.